Agadir, a Moroccan city located on the Atlantic Ocean, has been elected at the General Assembly of the Supreme authority of the International Life Saving Federation, held on the 22nd of November 2018, in Adelaide, as the host city of the ILS Lifesaving World Championship 2022. 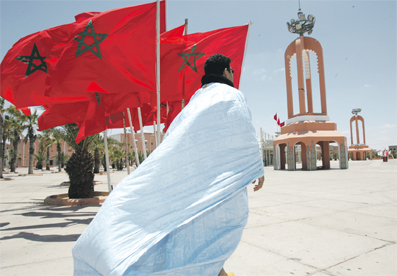 Besides, the General Assembly decided that the upcoming Annual Conference of the ILS is to be held in Marrakech in 2023. The President of ILS, in presence of the Ambassador of HM the King to Australia, Mr. Karim Medrek, made the announcement on Friday morning reiterating that Agadirs’ merits to host this international event. During this ceremony, M. Medrek underlined that this election constitutes a great honour for the Kingdom of Morocco, emphasising that His Majesty Mohammed VI, King of Morocco gives a special priority for the development of Sports as stipulated by the Royal Message on the Occasion of the National Conference on Sports, in which the Sovereign highlights Morocco’s potential when it comes to the organisation of high level Sports events. In this regard, it is worth recalling that the Kingdom has successfully organised many international sport events such as two editions of the Fifa World Cup of Clubs (2013/2014), the CAF African Championship in 2017, the Mediterranean Games. With regard to life saving competitions, the Kingdom has previously hosted (in Agadir) the 1st Lifesaving African Championships in 2017, demonstrating that it is the adequate candidate to host the upcoming edition. This elections is also, de facto, a recognition for Morocco’s efforts aiming at the promotion of Sports which is a passion shared by all the countries of our continent. 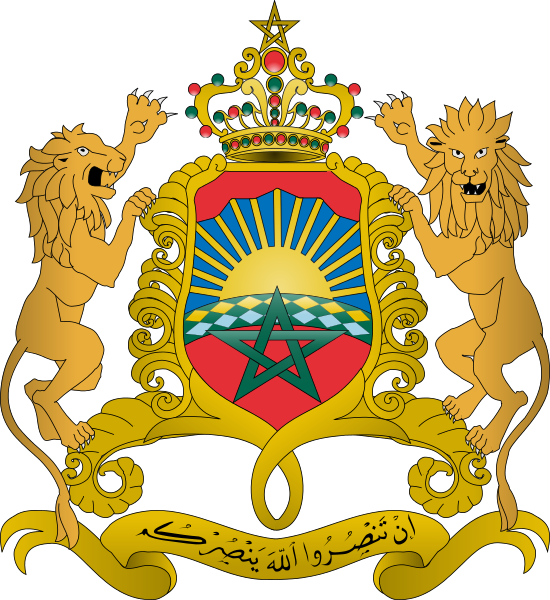 In this regard, the Ambassador of HM The King to Australia, Mr. Karim MEDREK highlighted that “the Moroccan candidacy is in fact an African candidacy”, adding that “As it is the case in all domains, representing Africa, a promising continent renowned for its Sports talents worldwide, remains a priority for the Kingdom of Morocco”. Moreover, the Ambassador considers that through the upcoming edition of the ILS World Championship, the city of Agadir will have the opportunity to demonstrate the continent’s potential at the organisational level. It is worth noting that the ILS composed of national aquatic lifesaving organisations (known as Member Federations) from around the World, leads the global effort to reduce injury and death in, on, or around the water. The ILS accomplishes this by assisting existing national lifesaving organisations; facilitating and developing a global exchange of drowning prevention and lifesaving information and of best lifesaving practices; helping establish lifesaving organisations.